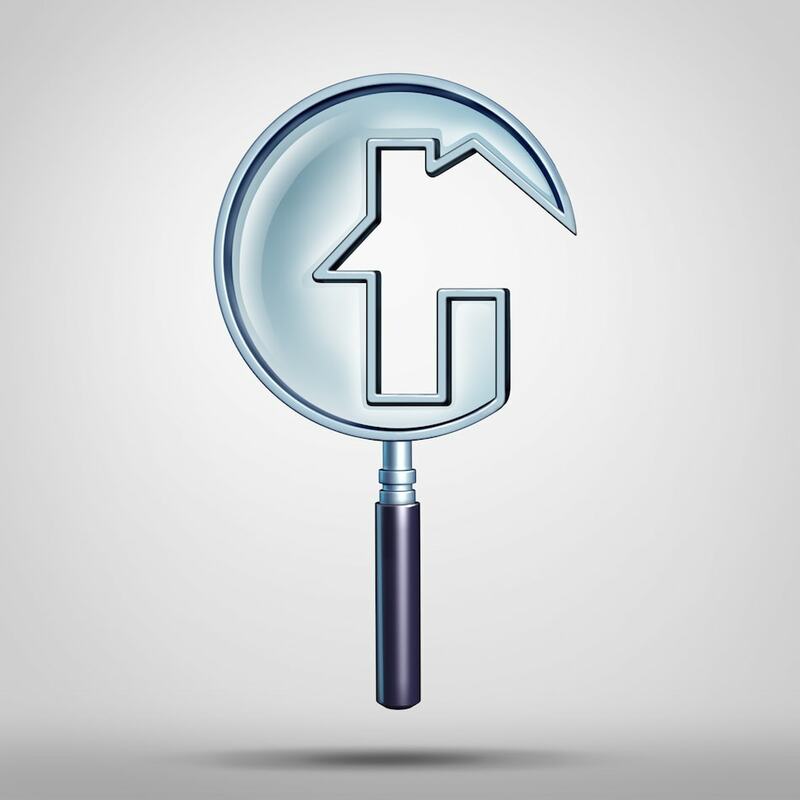 The home inspection process is a critical part of the home buying process. If no serious defects are found by the home inspector, buyers can feel that their choice of a home was a good one and allow themselves to move confidently forward toward closing and home ownership. If, however, one or more serious flaws are found during the examination of the structure, a home inspection contingency allows buyers the opportunity to ask the seller to address serious issues in some fashion or choose to exercise their contingency by opting out of the real estate contract. Mold is a serious issue that should never be ignored when found during a home inspection, or when a prior mold problem is disclosed by the seller. Known to cause significant health risks for the occupants including respiratory issues and headaches, mold growth often occurs in dark or hard to reach areas of the home and can be present for long periods before it is found. The process of successfully removing all traces of mold from a home can require significant renovations and expense, so buyers should always pay serious attention to any mold issues found during the home inspection process or disclosed by a seller. Home inspection issues found with the roofing, foundation, or structure of the home are some of the most expensive to address. If the issue found is relatively minor, such as missing roof shingles or minor stress cracks in the foundation wall, buyers may have little to worry about, but if the issue found will require extensive renovations or pose potential for water infiltration or more serious cracking and settling, buyers may want to proceed with extreme caution. Home inspections that find evidence of past water or flood damage, especially if these issues were unknown to the seller, should be taken very seriously by buyers. Even if the water infiltration is no longer a problem, issues such as wood decay, mold, and even damaged electrical wiring can cause serious problems for years to come. Home heating and cooling appliances are expensive to replace if they are not working, but they can also be expensive to operate on a monthly basis if they are aging. According to the Department of Energy (DOE), the average lifespan of most central air conditioning systems is approximately 15-20 years, but newer models are likely to have much higher efficiency ratings and lower operating costs. In addition, due to changes that prevent the use of refrigerant R-22, upgrading older systems that still use this type of refrigerant can be costly. Homes with electrical issues are not only inconvenient to live in (think having too few available receptacles for kitchen appliances), they can also present a real risk for home fires. In fact, according to information supplied by The Electrical Safety Foundation International (ESFI), electrical fires in the home are estimated to cause at least 51,000 fires annually. Whether your home inspector finds the electrical panel and wiring to be outdated or insufficient, or other problems, buyers should never ignore or discount potential electrical issues in any home being considered for purchase. For more information about the home inspection process, including any needed negotiations, buyers can rely on the experience and expertise of their real estate professional to guide them through the process and make sure their interests are protected.